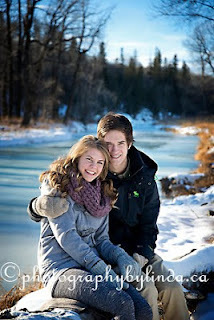 A June Wedding is planned for this fun loving couple in the Country! Country Wedding how fabulous! 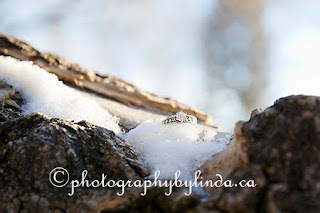 So it was only right that we picked a spot for some winter wonderland engagement photos. Kody and Tanis were great to photograph down at the Ranch in Fish Creek Park. 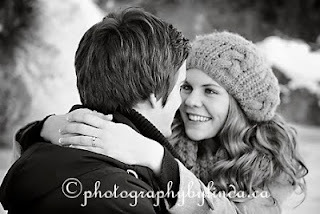 They braved the cold and came out for some fun cold romantic photos! Kody had Tanis to warm up on and loved hugging her, holding her and kissing her! Congratulations Kody and Tanis on your wedding, may you both have plenty of sun and a warm day and very good tidings for your wedding day! Wishing you both a great day!